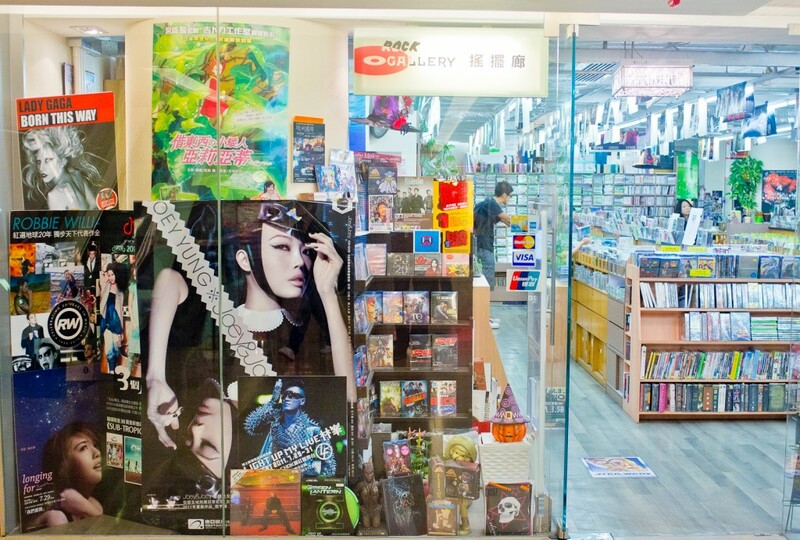 Rock Gallery is Hong Kong’s most unique independent music and video shop! 創業於1984年. 搖擺廊是一 獨特,獨立的音樂及電影的店舖. 搜羅世界各地版本鐳射唱片, 雷射影片, 藍光碟和黑膠唱片,版本有香港,台灣,日本,美國,英國,亞洲,韓國等等. Since 1984 we have been bringing you the best music and videos from the United States, the United Kingdom, Japan, Korea and of course China, Taiwan and Hong Kong. We have a full selection of rock & roll, blues, jazz, movie soundtracks, Canto-pop, Mando-pop, J-pop, K-pop and a full selection of western and Chinese classical music as well as Cantonese and Mandarin operas. 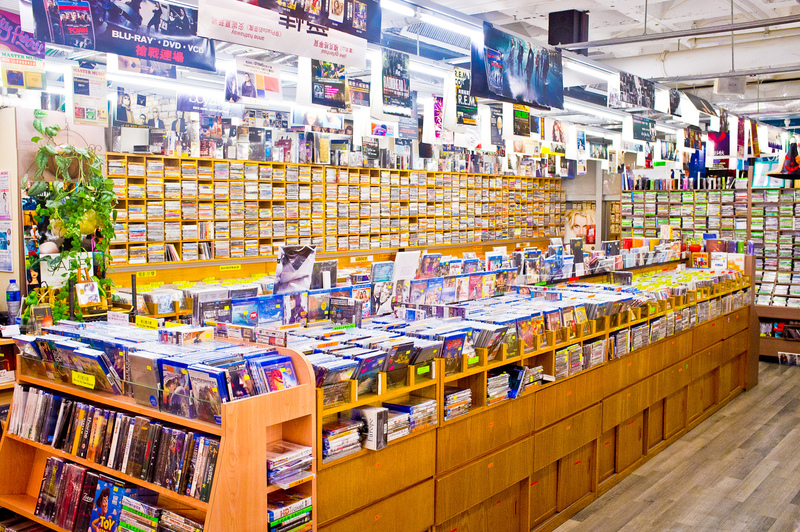 We also stock all the most popular American, British, Japanese and Chinese movies and TV series and music videos. 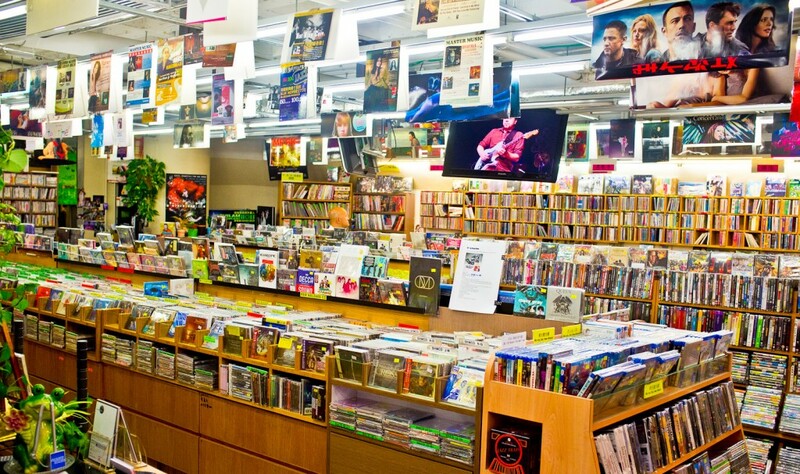 We always have thousands of CDs, DVDs and Blu-Ray discs in stock so please come and visit our shop. 店裏存有大量鐳射唱片, 鐳射影片及 藍光碟. 請光臨本店. 我們當然接受你們的訂購. 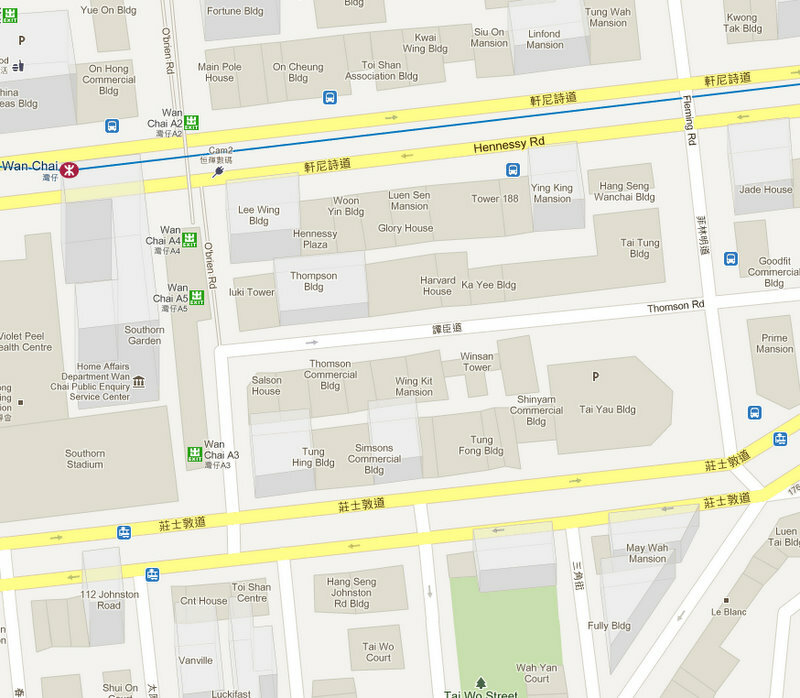 We are open 7 days a week from 11:30 AM (12:30 PM on Sundays) until 9:30 PM. Of course we also welcome special orders.